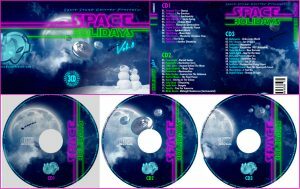 It’s that time of the year… when Space Sound Records release Space Holidays Album. This year present to you the biggest project yet, 3 CDs with 37 songs! 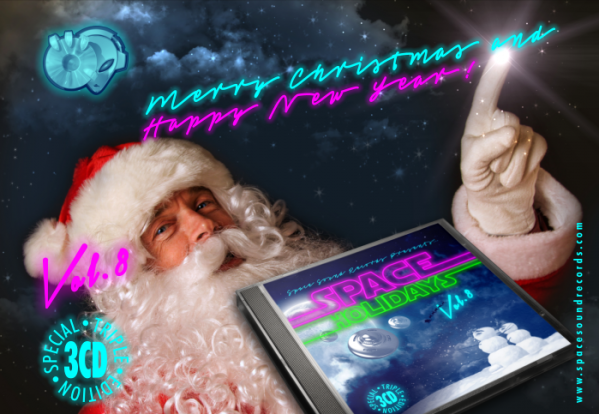 The artists worked hard on this project, and we all hope you enjoy!